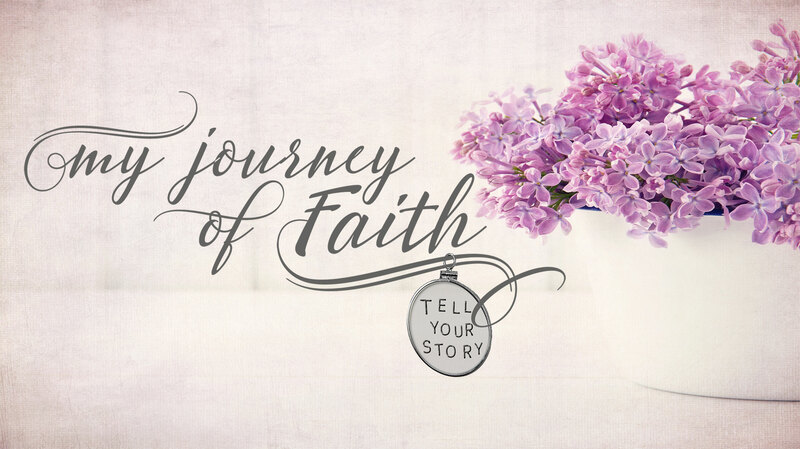 Cynthia interviews Jeannie Pallett who shares her journey of not fainting in the day of adversity. Her story tells of the suicide of her son and her husband being diagnosed with cancer immediately after hearing of the death. But through it all there is victory.